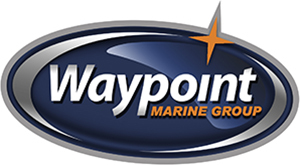 Waypoint Marine Group carries the full line of Tohatsu outboard motors and we are conveniently located on the locks in Seattle. 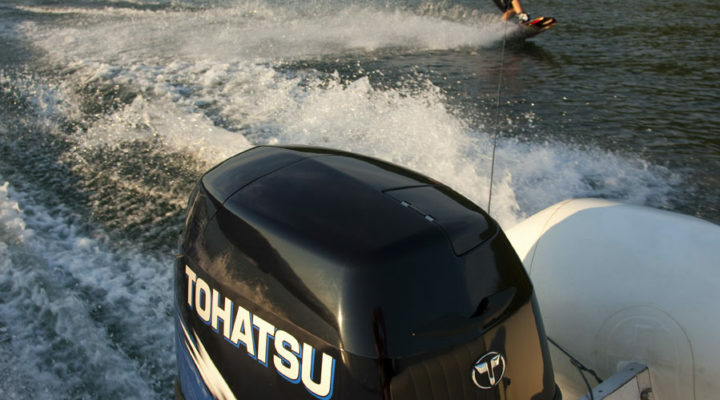 Tohatsu, Japan’s oldest outboard manufacturer, has been producing high quality, durable outboard motors since 1956. Tohatsu outboards were originally developed for commercial Japanese fishermen who needed a motor that could run for days on end, no matter what the weather. The ocean-tested engineering that enables Tohatsu engines to work under these demanding and harsh conditions makes Tohatsu one of the toughest most reliable engines available to you. Tohatsu’s five year warranty shows commitment to providing not only a great value, but a dependable motor with unmatched performance. The Tohatsu warranty provides YOU, our customers with one of the best standard warranties in the industry on the entire line of two-stroke (TLDI® Series) and four-stroke outboard engines. Additionally all Tohatsu outboard engines meet or exceed the U.S. EPA emission regulations and have earned the California Air Resource Board (CARB) 3-star Ulta-Low emission rating.